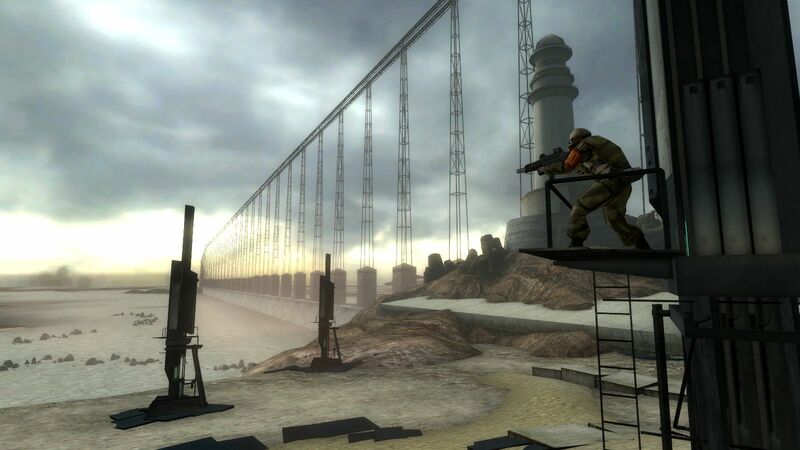 In few recent days, Marphy Black released two new videos of his "Half-Life Fact Files" series. 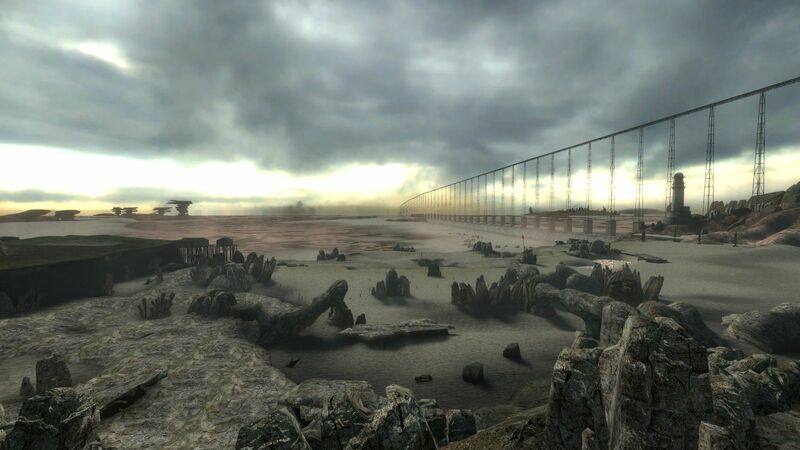 In the first video he remembers some of the statements made by Valve in 1997-1998, prior to the release of Half-Life 1, where they told about their plans to add "alien breeding" in the game, which would repopulate areas visited by the player so he would meet new monsters if he would decide to go few maps back. Another feature they mentioned in interviews was dynamic moss groth on walls, which, according to their idea, we were to be able to watch in real time. As we all know both of the features were never fully developed and were cut from the game. What's interesting is that for some reason Gabe Newell was especially tied to the moss groth feature and mentioned that he'd like to see it in game even in 2003, when he was talking about Half-Life 2. 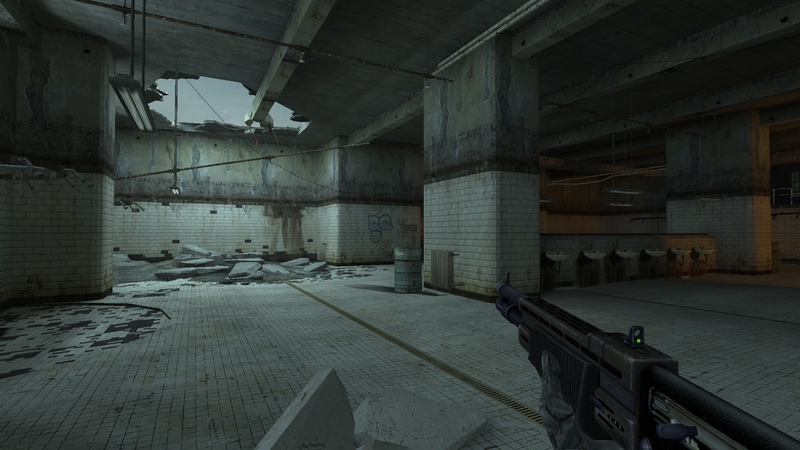 The second video is dedicated to another monster cut from Half-Life 1 - Kingpin. 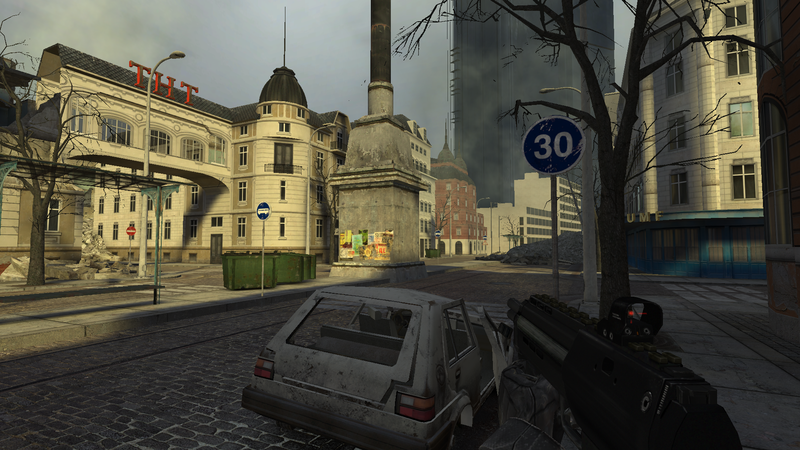 This monster had its own model but only 3 animations exist on the version we have in our hands. According to few sketches and pieces of information that can be found in Uncorrected Proof version of Raising the Bar, we were to meet this monster at least twice in the cource of the game: in a huge hangar during "Surface Tension" chapter, where he was to be tormented by soldiers and we were able to set him free and make him fight them, and near the end of the game, at Xen, where these monsters were to guard the entrance of a cave. 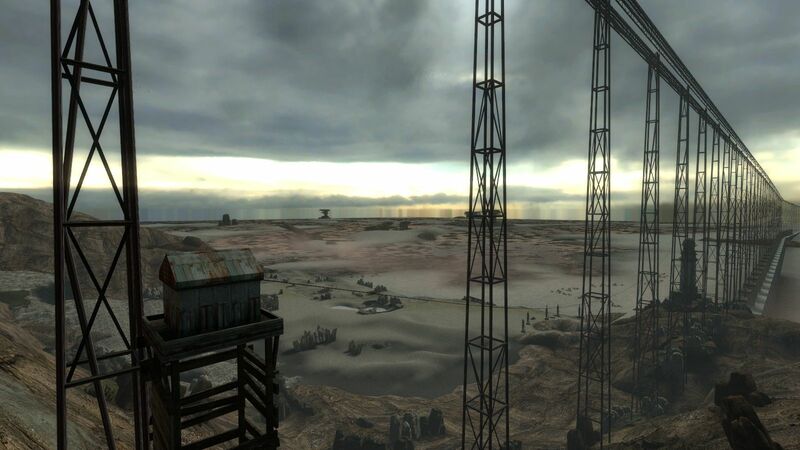 The developers of Raising the Bar: Redux mod had posted a new media update of their mod on it's ModDB page. 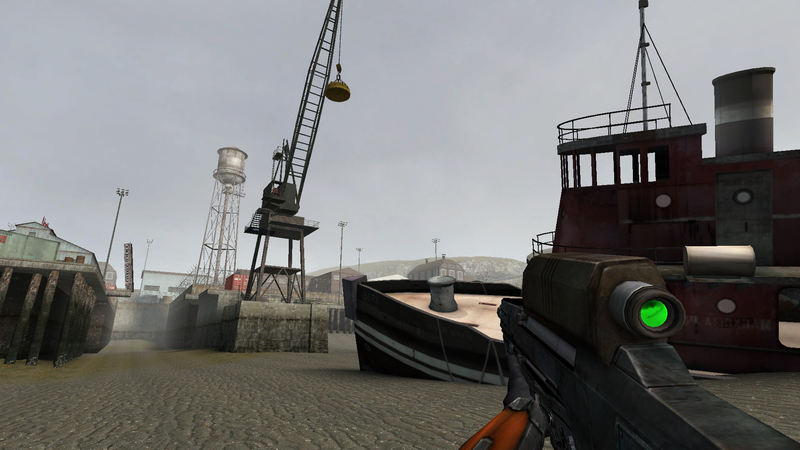 In this update they showed few new models they made for the mod, as well as short gameplay video, few screenshots of a construction yard map and a new piece of OST. 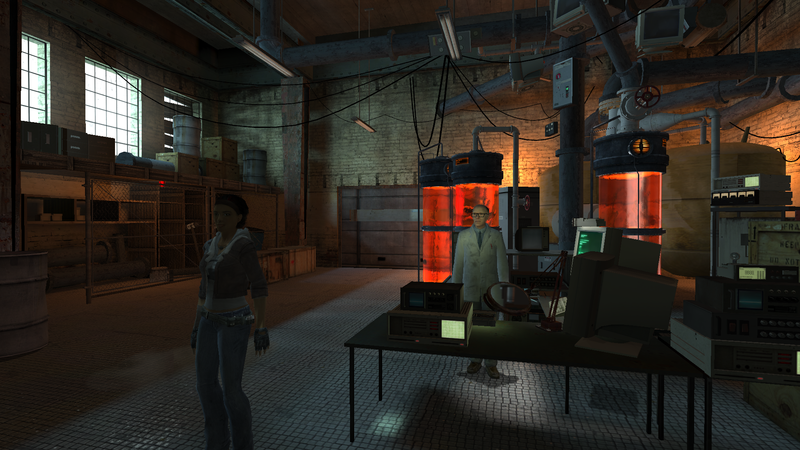 Here's a new video from Marphy Black, showcasing one of the monsters that was cut from Half-Life 1 - Flocking Floater. We were to meet this monster, that was inspired by Doom's Cacodemon, at least few times during On A Rail chapter, as well as near the end of the game at Xen, according to Valve's early ideas. The developers of Dark Interval mod just released a new media update. On their mod's ModDB page they showed few new screenshots, model renders and also a brand new gameplay video of the upcoming second release of the mod. And we only will remind you that this new release will hopefully come out some time later this year. XJR9000 released his fix of September 2003 storyline maps, the ones that come with the "beta" originally. 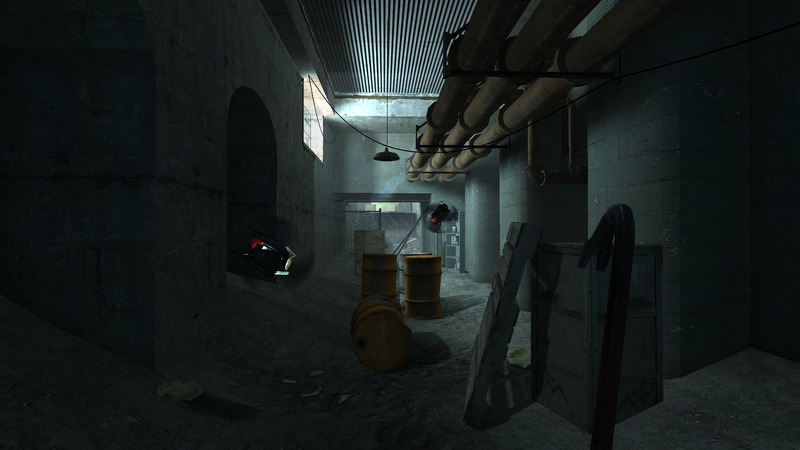 This mappack fixes all maps that were leaked with the original hl2-anon build of Half-Life 2. This pack allows you to play through the entire September 2003 storyline. There is no need to open the console as all of the level transitions have been fixed. 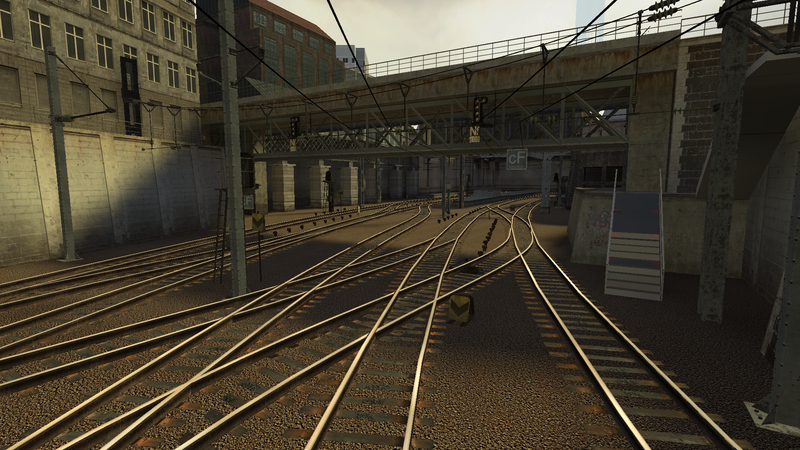 You can start with d1_trainstation_01 and properly load through all 50 maps ending with d3_canals_02 without any crashes caused by the maps. You can download this fix from our site.